Travelling is fun, but it can get addictive. If you know a friend who is barely home because he’s off somewhere finishing his bucket list or a relative who just can’t get enough of the travel bug, be supportive of what they do and understand their needs. In fact, travelling can drain one’s savings faster, which is why you need to be thoughtful in giving them gifts this holiday season. You know that a backpacker would rather pick and rent a condo in the metro, or stay away from fancy restaurants just to spend the major chunk of their money on experiences that matter. In buying them gifts, make sure that you get them something that is practical yet thoughtful of their chosen lifestyle. Here is a list of gift suggestions that modern travellers would enjoy. Charging gadgets is an important part of travelling. How would one take pictures or communicate with loved ones at home when the devices are dead all the time? A 4-in-1 adapter allows more efficiency, but with less bulk. Furthermore, its one-size-fits-all plug can be used on any kind of socket. To make travelling easier, one should eliminate the bulk as much as possible. Wouldn’t your loved one be happier if he can carry everything he need without reaching the weight limit? Book lovers who travel often find themselves at a tussle when it comes to choosing which books to carry and which ones to leave at home. Even then, the books they carry could be quite bulky, and honestly, they would never be enough for one trip. 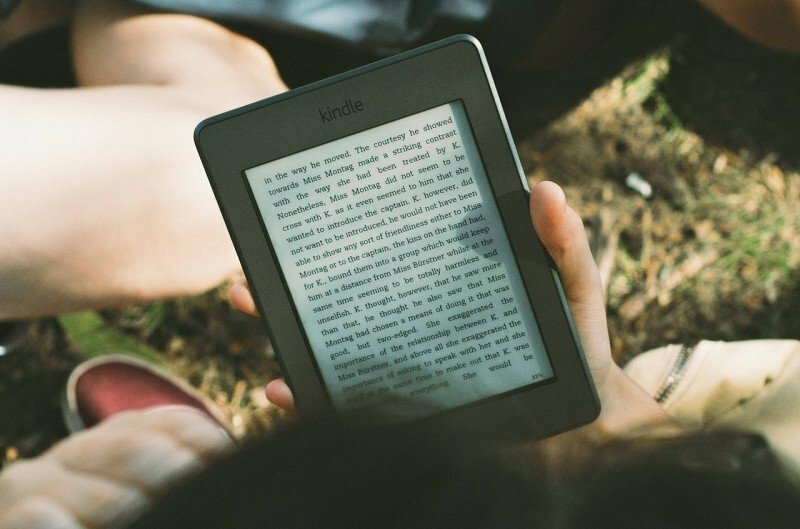 That is why an e-book reader would be a perfect gift for a travel junkie. They can have as many books as they want with a portable device. Different places have varying levels of noise. In some places, there are a lot of unnecessary sounds, and a traveller just want to slink back in his peaceful hole or listen to the things he actually want to hear. Thank God for headphones! These are perfect for preventing unwanted disturbances, while feeding one’s ear with great music on the go. If one just needs silence, there are headphones that block the noise even when they are just worn, not used. 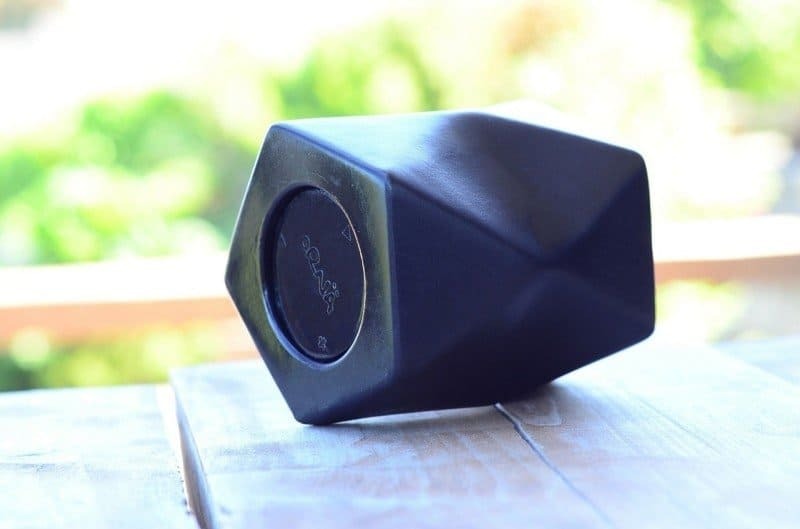 A wireless speaker could easily be a traveller’s best friend. One could make any place feel like home by just listening to his playlist. With a waterproof one, one can hit the beach or the pool without losing his music. The lack of wires is also a great feature for adventurers who trek and hike for hours, since their music can keep them company. Since most travellers have smart phones to secure their travel documents and find their way around a foreign land, it would be thoughtful of you to provide them gift cards on iTunes or Google Play. Gift cards would allow them to purchase necessary apps that can help them while on the go. Whether they are searching for real estate in the Philippines or just want to know what are the best food hunts in Japan, premium apps will come in handy.